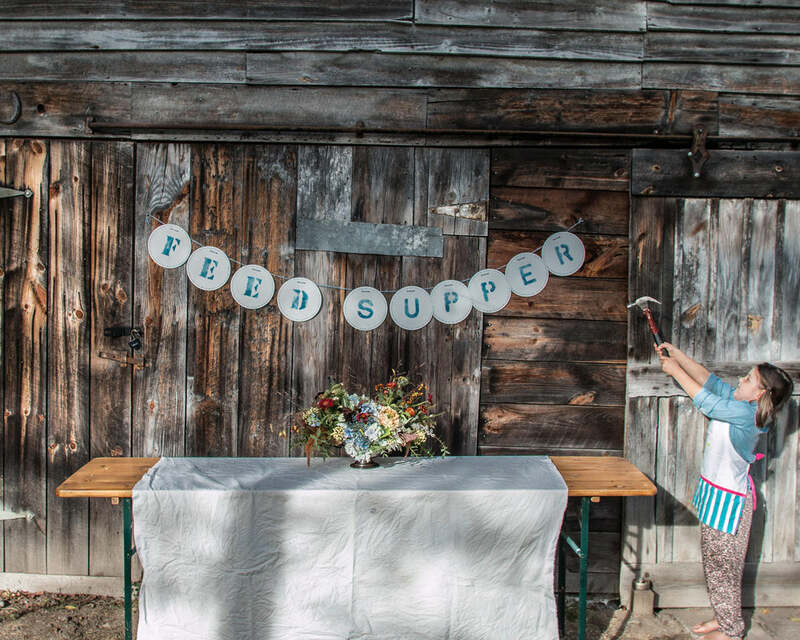 We're about to launch year three of FEED Supper. In anticipation of our favorite time of the year, we've pulled together a snapshot of our top 5 favorite blogger Suppers (and their tidbits for hosting). Read about the kid-friendly Supper Joy Cho of Oh Joy! hosted in sunny LA here. 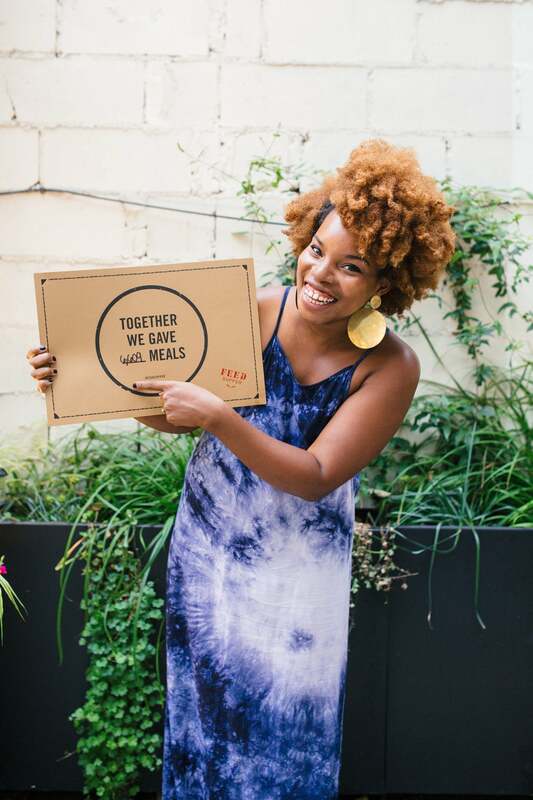 Take a style cue from the lovely La Tonya Yvette, who shares how she pulled together a picture-perfect look for her buzzy Brooklyn Supper here. 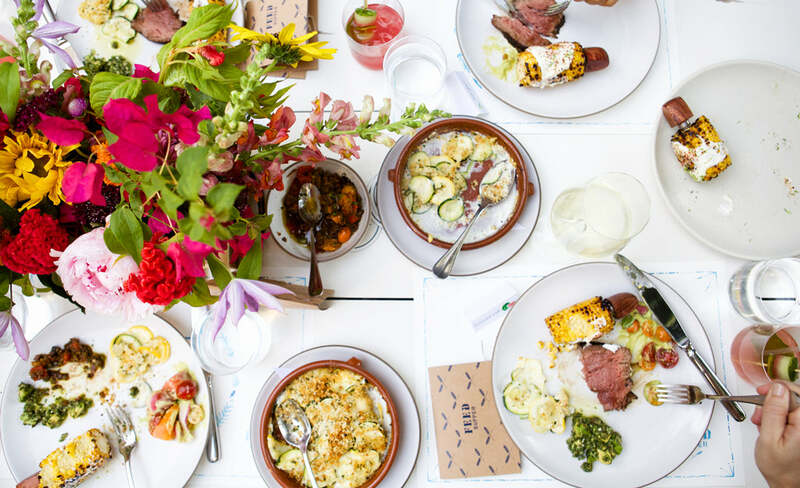 If anyone knows how to throw a great dinner party, it's Austin-based blogger, Camille Styles. 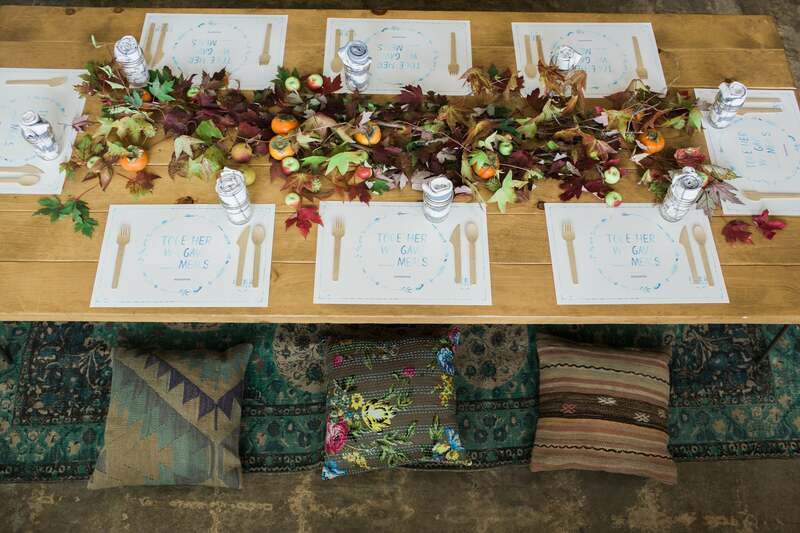 Check out her tips for hosting the ultimate FEED Supper here. Creative powerhouse Sarah Copeland gives us a peek into what she grammed with #FEEDsupper the night of her dreamy Upstate NY Supper here. The women of Filigree Supper share teach us tricks of the trade when it comes to setting a perfect Supper table here.